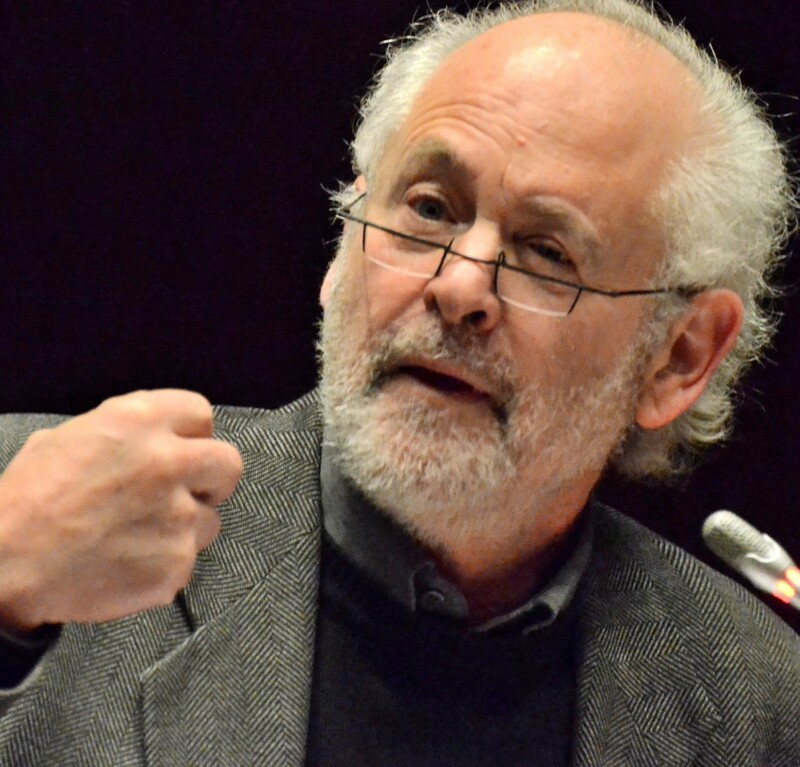 Posted on June 29, 2013 by raymondsuttner. 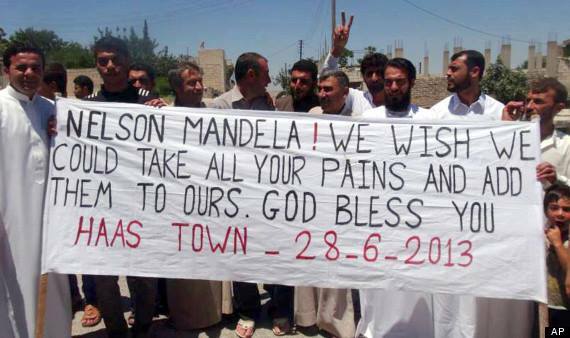 This entry was posted in International, Nelson Mandela, Photographic and tagged love for Mandela, solidarity, Syria. Bookmark the permalink.